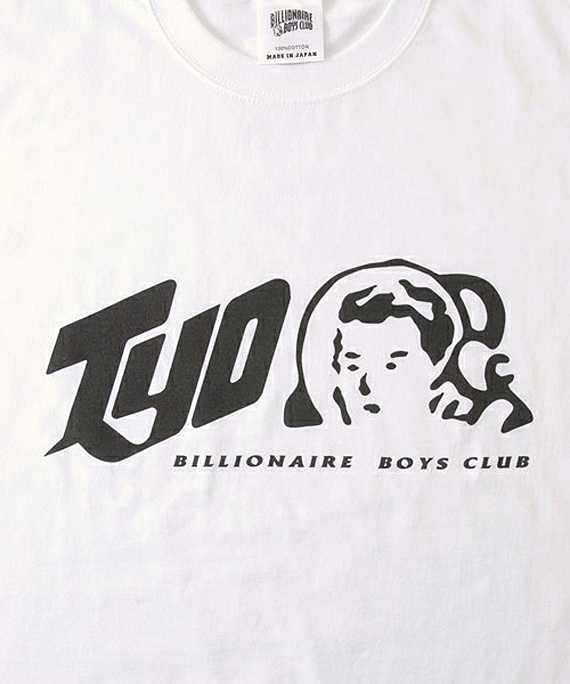 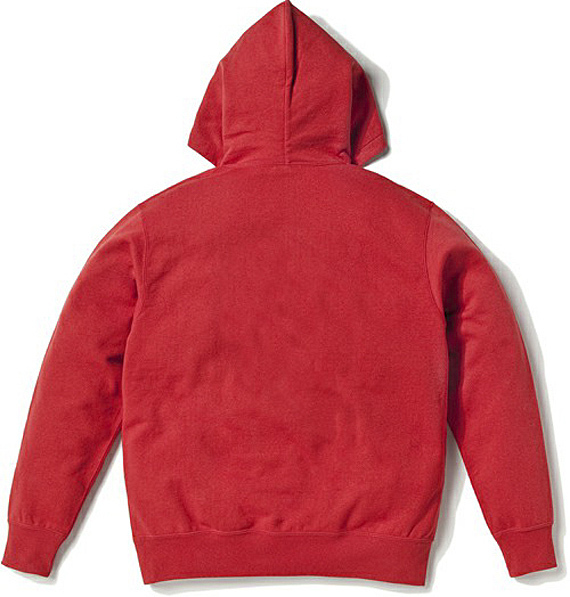 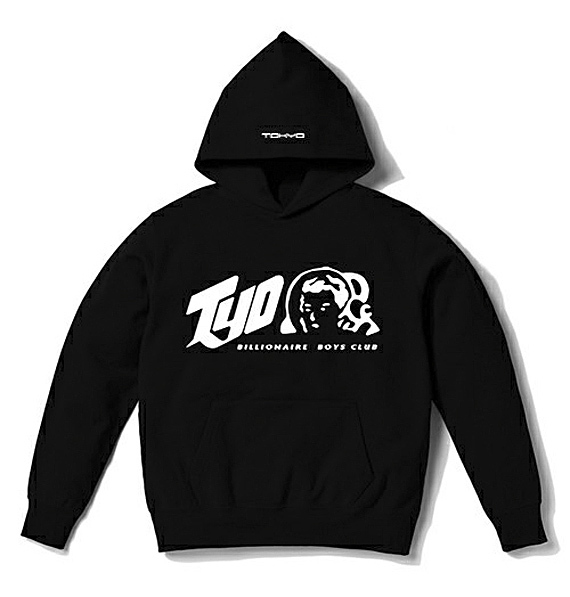 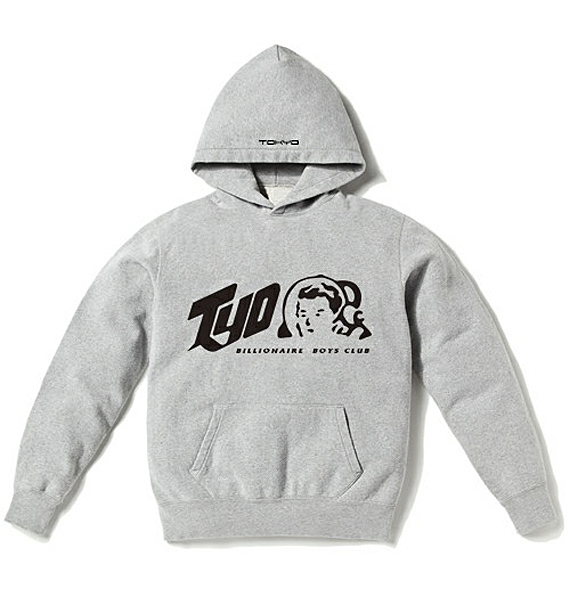 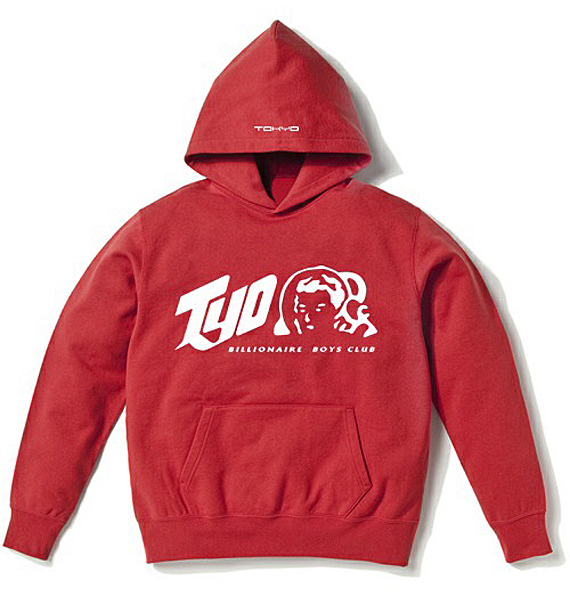 Billionaire Boys Club created the Tokyo Capsule Collection. 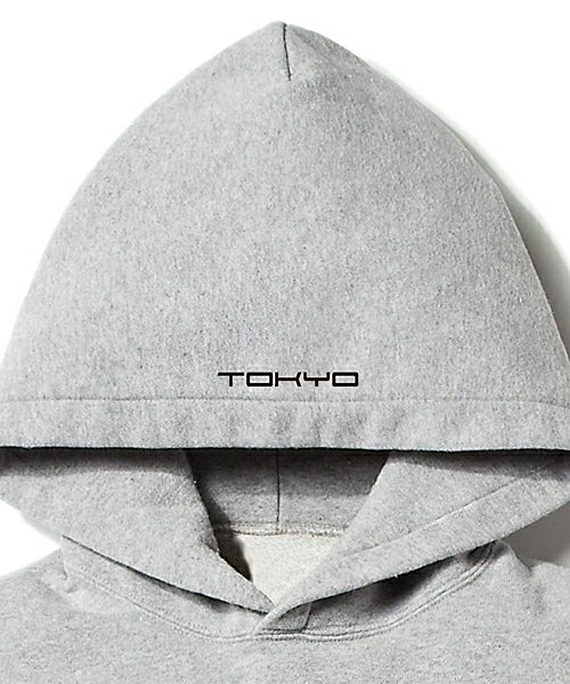 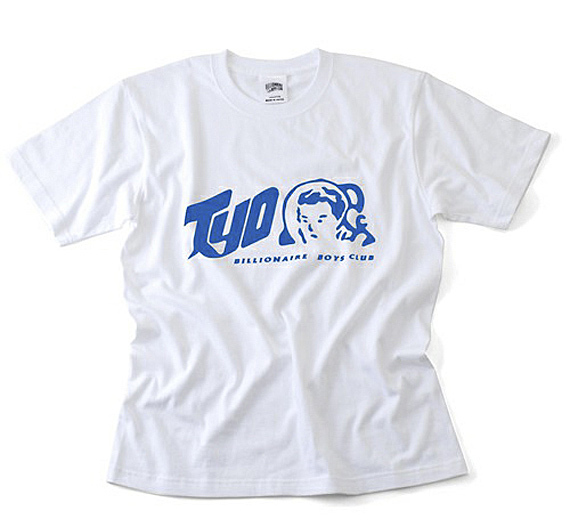 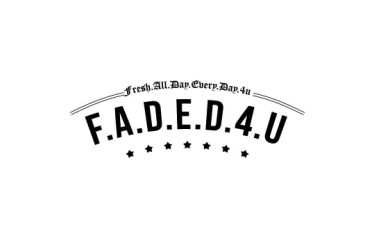 Featuring an array of t-shirts and hoodies, all imprinted with a special BBC Astronaut logo and “TYO” initials. 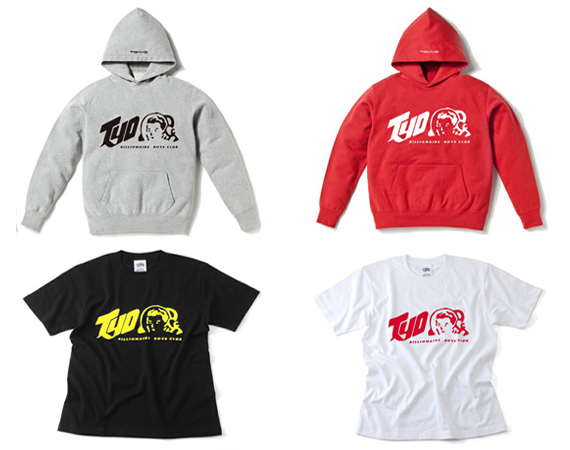 Originally as pre-launch items only, the collection is now available through ZOZOEPROZE on Japan’s ZOZOTOWN online shopping network.